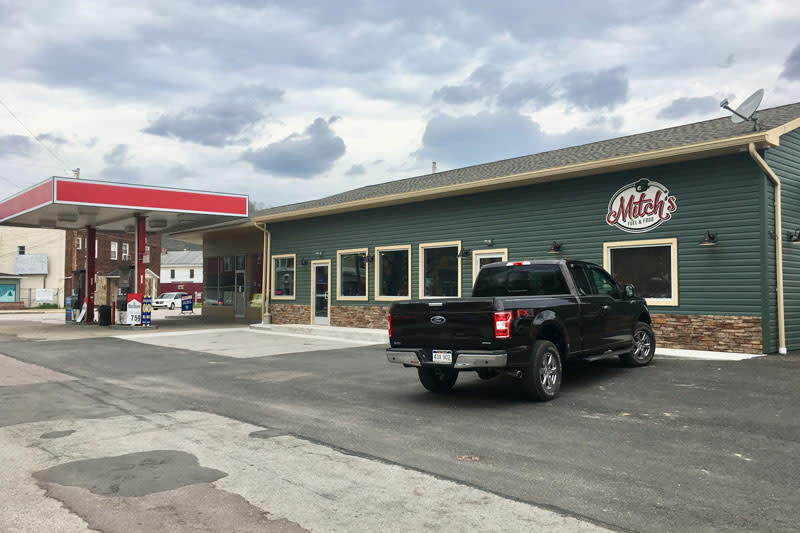 Mitch’s Fuel & Food is a one-stop-shop for all of your quick-service needs. 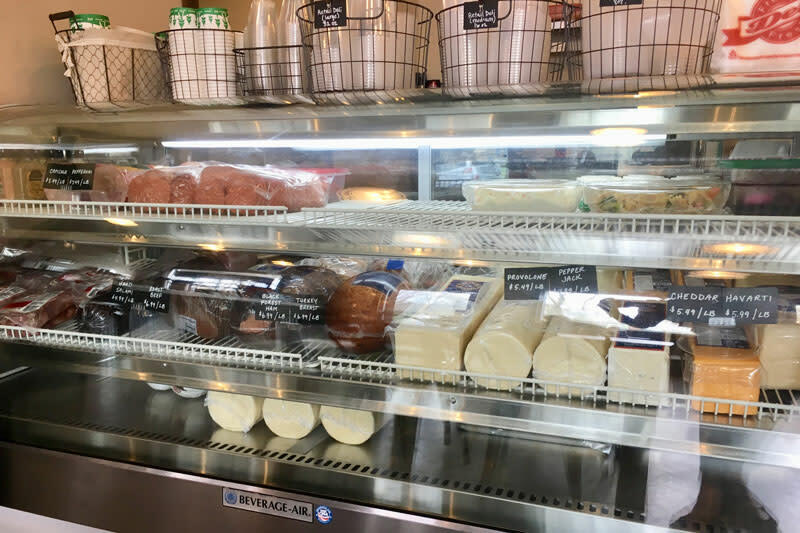 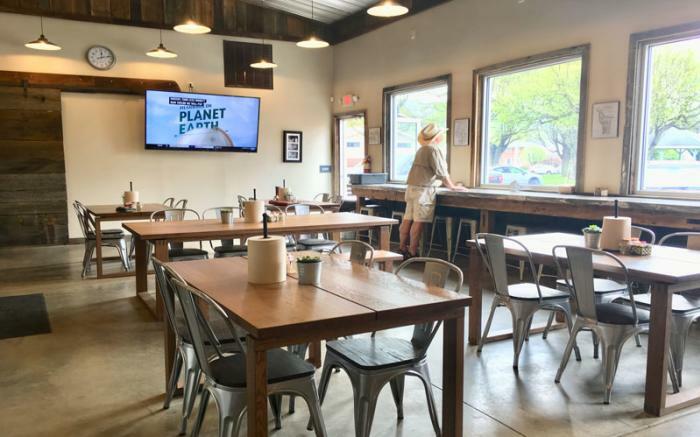 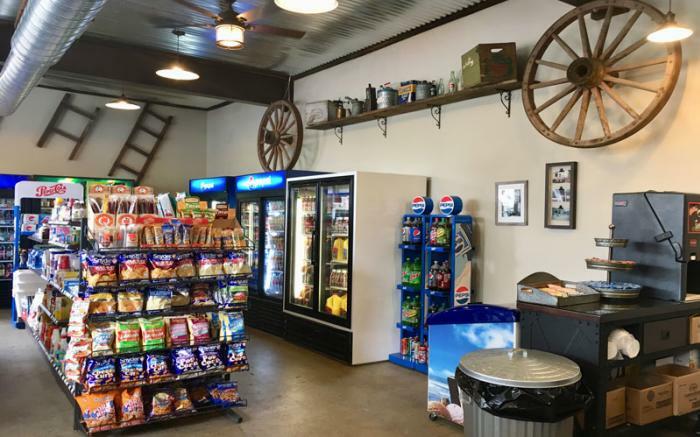 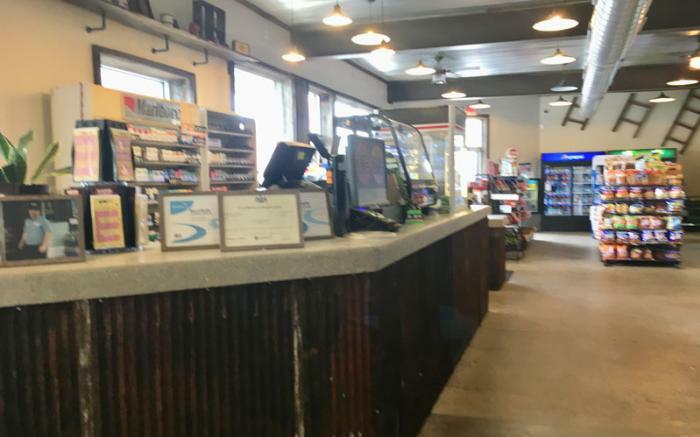 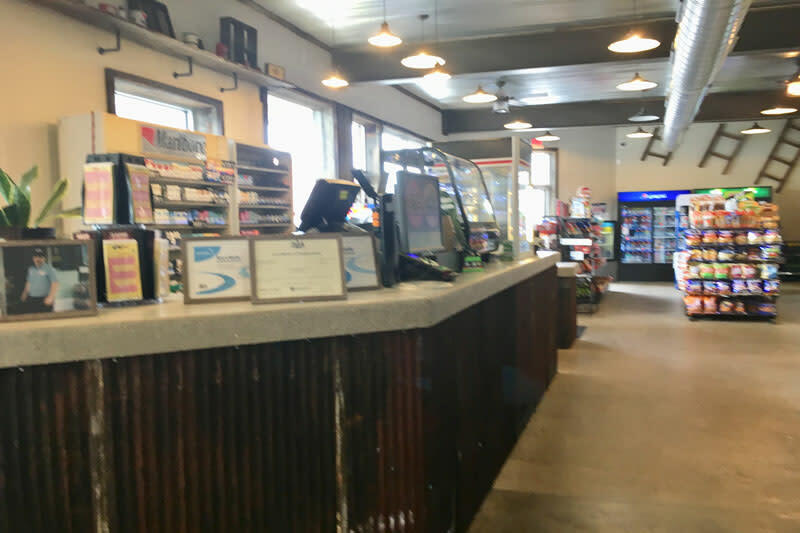 In addition to gas, this rustic country store offers a wide variety of convenience items including beverages, snacks, lottery, tobacco products, and live bait. 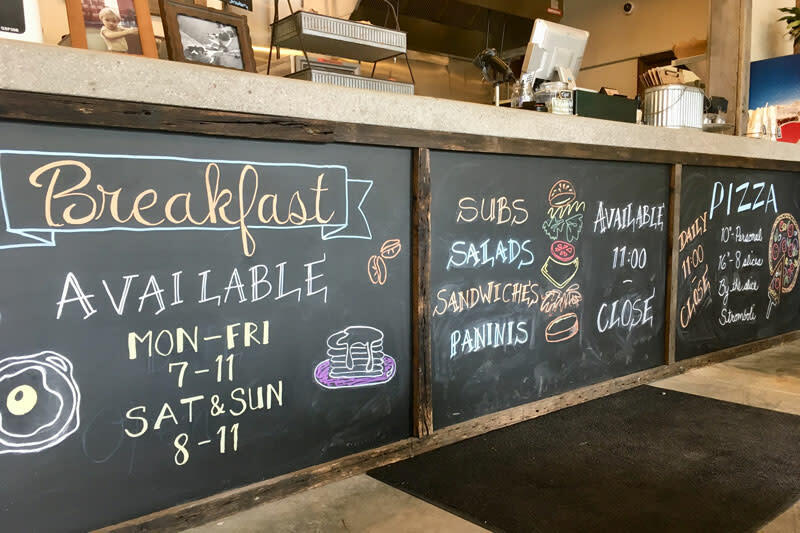 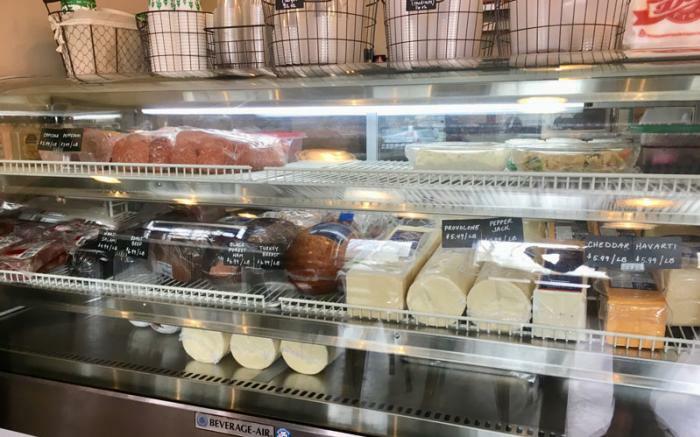 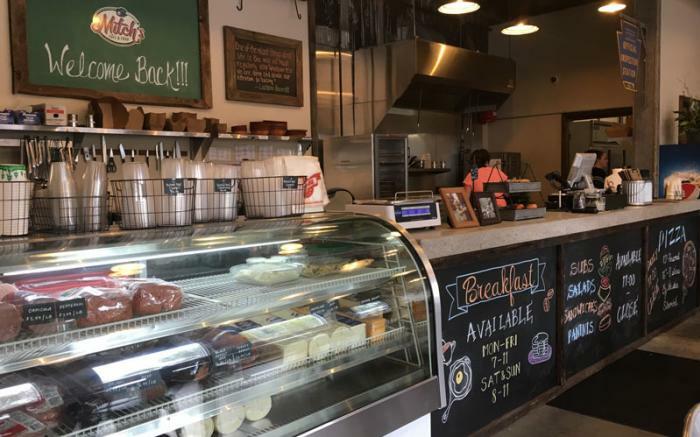 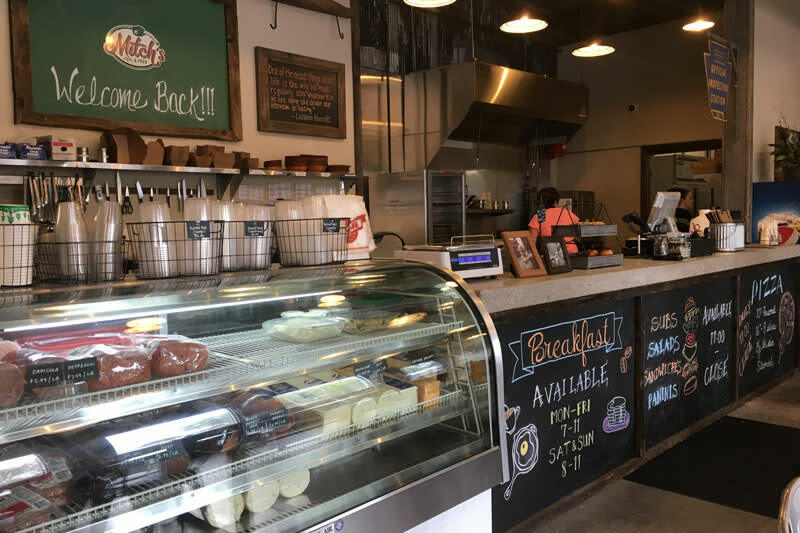 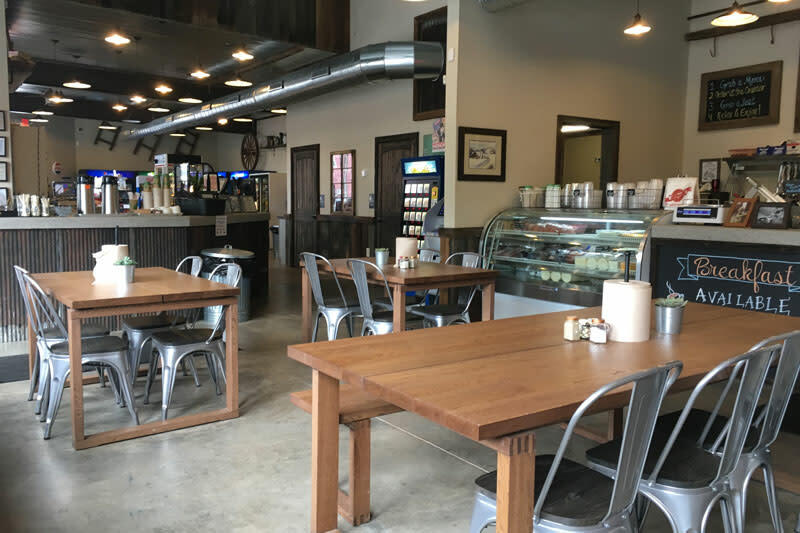 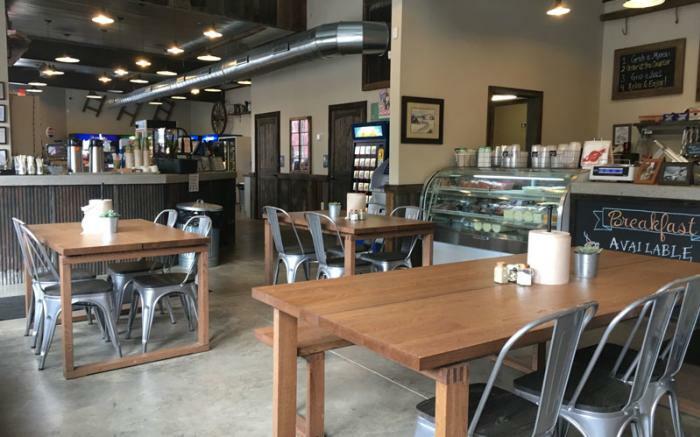 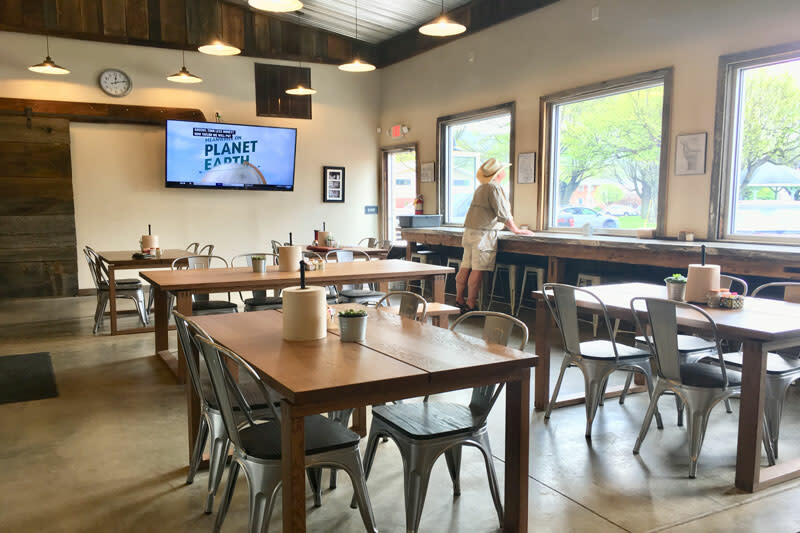 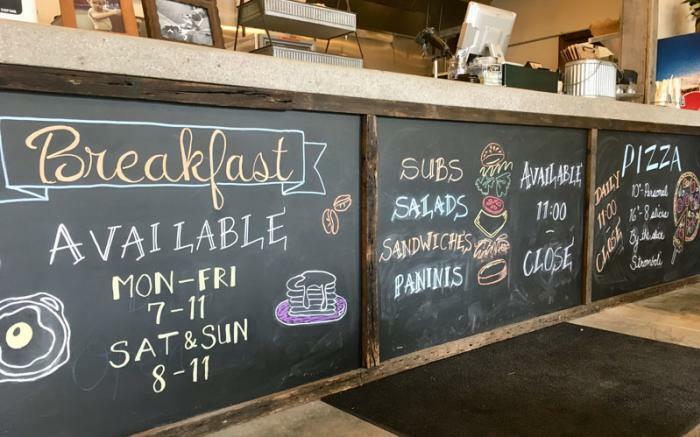 Mitch’s also offers a full menu for in-house dining or carryout for breakfast, lunch and dinner seven days a week.